Teen guys want to be courageous and brave. In an era of superhero movies, they strive to be characterized by fearlessness, confidence, and power, like Captain America or Iron Man. 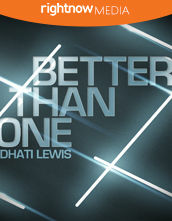 But boldness is empty bravado when not used in the way God intended. 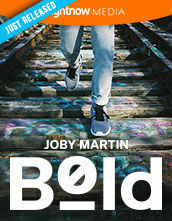 In Bold, a 4-part video Bible study series, pastor Joby Martin uses Scripture to teach teen guys that their desires to be bold are not without a purpose. 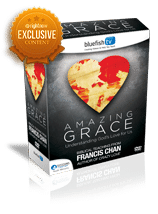 They were created to play a part in God’s redemptive work in the world and live courageously for the cause of God’s Kingdom. God has empowered guys to live a life of boldness—in their faith, with their words, to share the truth, and through prayer. 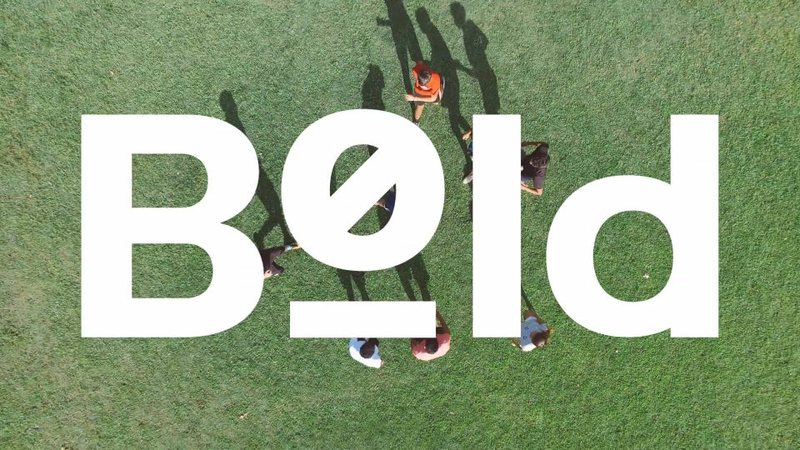 Because our God is so powerful, young men who follow Christ can—and must—live boldly in the world. Supplemental handouts to accompany the Surrender youth video study. 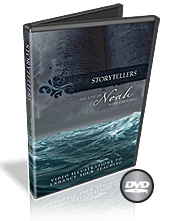 A 4-Part video-driven Bible Study on the incredible Life of Noah.